This post explains about Google PageRank. 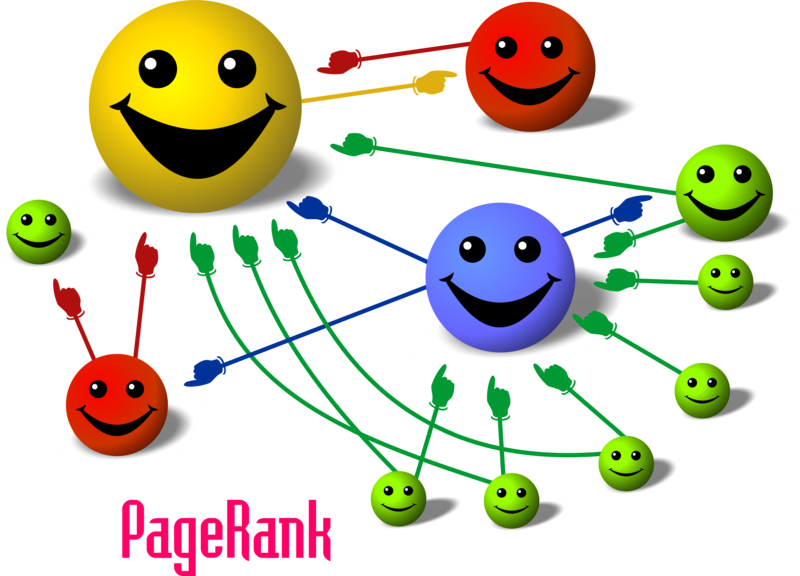 What is PageRank or Google PageRank? PageRank is a link analysis algorithm. It is used by the Google search engine to rank the pages on World Wide Web. Google search engine assigns a numerical weighting to each element of a hyperlinked set of pages, such as the WWW, with the purpose of measuring its relative importance within the set. The term or word "PageRank" is a trademark of Google. PageRank was developed as part of a research project by Larry Page at Standford University and Sergey Brin about a new kind of search engine. Sergey had the thought that information on the World Wide Web could be ordered in a hierarchy by "link popularity". A page is said to have link popularity if it has more number of links to it. It plays an important role in search engine optimization. The Google search engine and PageRank algorithm are the trademarks of Google Inc. Google page ranking algorithm provides page ranks for the pages which contains more number of links to it . Its values range from 0 to 10 points. The least have a pagerank value of 0 from 10 possible points but the most page rank value is 10 from 10 possible points then the page is said to be more popular. For Example: Most popular websites have a PageRank of 10 from 10 possible point like www.google.com, etc. That's all to say about page rank.